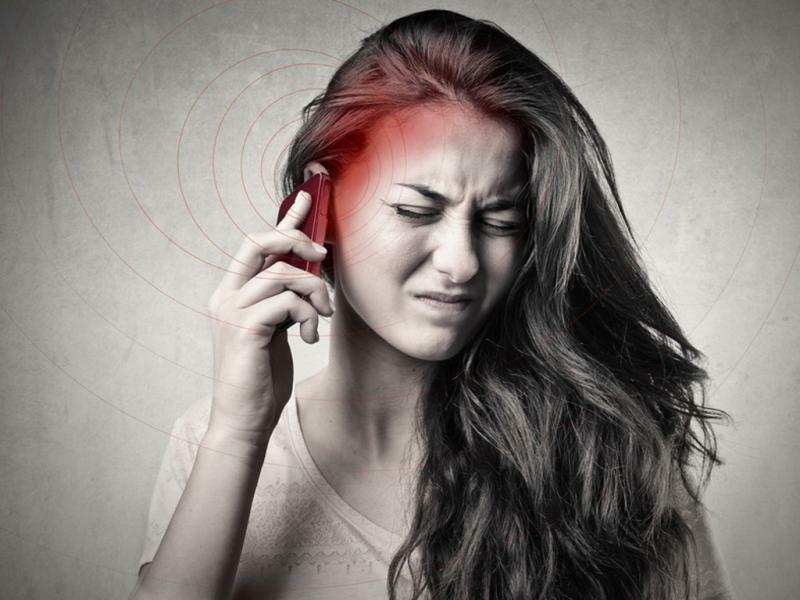 HomeElectromagnetic Radiation: A Modern Health Hazard? We are currently witnessing the largest change to the Earth’s electromagnetic environment that has ever taken place in human history. Given that basic household electricity, which was the first anthropogenic (man-made) electromagnetic field (EMF), only became prolific during the twentieth century, artificial EMF has barely seen one generation from cradle to grave. The use of higher frequency microwave devices such as mobile telephony, Wi-Fi and smart meters, have suddenly become commonplace, despite serious health concerns. Could this be the greatest public health disaster in human history? Common devices that emit RF radiation include (but not exclusively) DECT phones , Wi-Fi routers, wireless computers, E-readers and VDUs, Bluetooth, security systems, fluorescent lighting, Smart meters, RFID tags and systems and a range of novel gadgets including wearables that appear in shops on a daily basis . The International Commission on Non-Ionizing Radiation Protection (ICNIRP) guidelines devised in 1998 are currently used in the UK as a ‘safe limit’ for exposure, even thought they were not designed for this purpose. They protect against thermally induced (tissue heating) damage but not the ‘non-thermal’ effects which occur at much lower intensities. Many thousands of papers now demonstrate serious biological effects at non-thermal levels, orders of magnitude below current ICNIRP guidelines, but despite this, appropriate ‘biologically based’ protective safety limits have not been provided in the UK. In addition to neglecting non-thermal effects, these guidelines also fail to take into account cumulative effects, modulation effects, interference effects, reflection/conduction effects, frequency and intensity windows, chemical synergy and other important characteristics now known to enhance biological disruption. Many other countries have chosen to adopt more biologically protective safety limits far below that of the UK. 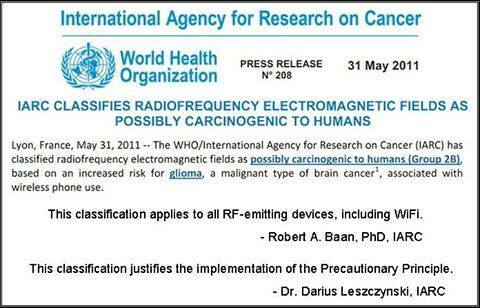 In 2011, the World Health Organisation (WHO) and the International Agency for Research on Cancer (IARC) classified radio/microwave frequency radiation as Group 2B ‘Possibly carcinogenic to humans’. Worryingly, some of those on the IARC panel and other scientists have since publicly voiced their belief that the category should have been Group 2A “Probably carcinogenic to humans”, or Group 1 ‘Carcinogenic to humans’. Acoustic neuroma and glioma (a rapidly progressive fatal brain cancer) satisfy the Hill criteria for causality from radiofrequency (RF) exposure. Cancer risk, however is just one of many potential health concerns such as infertility, ADHD, insomnia, headaches, palpitations, dementia etc. Some sensitive individuals are experiencing constellations of symptoms that they may develop rapidly on exposure to any of the different devices. These individuals have a condition referred to as Electromagnetic Hypersensitivity or EHS. What should you know about EHS to help your clients protect themselves? Electromagnetic hypersensitivity is a multisystemic condition, characterised by an awareness and/or adverse symptomatology in response to even extremely weak (orders of magnitude below current safety levels) electromagnetic fields of multiple types (in terms of frequency, intensity and waveforms). All life is electrosensitive to some degree and thresholds for conscious perception vary depending on age, gender and individual physiology. Testing on both the general population and those with EHS clearly reveals that there is a far broader range of EMF sensitivity than previously assumed and sub groups of extremely hypersensitive subjects exist. Headaches, dizziness, sleep disturbance, sensory up-regulation, palpitations, unusual pain in multiple sites, visual disturbance, auditory disturbance (especially tinnitus), membrane sensitivity, muscle twitching, dermatological complaints, parasthesias, hyperactivity /fatigue (depends on adrenal status/stage of EHS), restless leg syndrome, memory/concentration disturbance and anxiety. Psychiatric symptoms such as anxiety and depression are likely to be secondary to the physiological effects and socioeconomic sequelae but are also known symptoms of EMF exposure in their own right. Interestingly, with good avoidance, symptoms tend to disappear in the reverse order that they accumulated. Up-regulation of all senses is commonly noted in persons with EHS, i.e. Photophobia and/or Scotopic sensitivity syndrome (visual sensitivity), Hyperacusis (hearing sensitivity), Hyperosmia (heightened sense of smell), Hypergeusia (heightened taste sensitivity), Hyperesthesia/Photosensitivity (heightened skin sensitivity) and Multiple Chemical Sensitivity (MCS) is associated. Thunderstorm prodrome and moon cycle (especially in women) exacerbation of symptoms is also noted. If EHS is unmanaged and there is general deterioration, there will be reaction to an increasingly broad range of frequencies at increasingly low intensities, i.e. the number of devices complained of triggering symptoms will increaseand symptomatic distances will decrease. Tendency towards Multiple Chemical Sensitivity will also increase and irreversibility will become more likely. Diagnosis should be currently based on history (specifically classical symptom constellations in response to classical triggers and disappearance of those symptoms in ‘clean’ EMF environments. Duration of illness, symptomatic distances and range of trigger frequencies all help to quantify severity and stage of EHS. Gravity of measures taken to avoid triggers is also indicative. 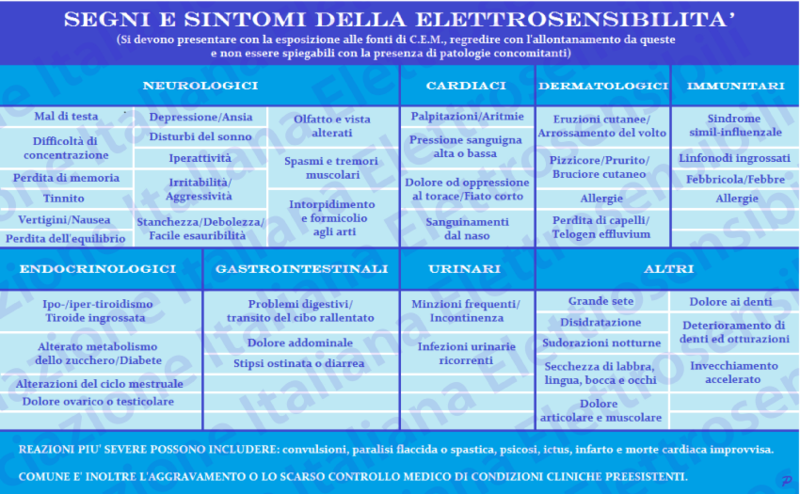 Biomarkers have also been published and in 2015 EUROPAEM updated medical guidelines were released. In many cases EHS is self-diagnosed due to lack of appropriate awareness and training of current medical doctors. Management should rely on avoidance of EMF, chemical and other nitric oxide cycle triggers and general health optimisation. Additional therapies such as immunotherapy, chelation, neural re-programming and many other adjuncts are also offered by some specialists. Medical guidelines have been drawn up for doctors to diagnose and manage the condition physiologically with advice to urgently reduce exposure, and this advice is echoed by many other organizations. Additionally, research has shown avoidance can be the only reliable form of management to improve symptoms. Cognitive Behavioural Therapy (CBT) may be useful in helping to control sympathetic nervous system induced exacerbation of symptoms, but should never be used to encourage EHS persons to continue EMF exposures which provoke their symptoms. To do so is unethical and dangerous to health. If implemented, it must be used in conjunction with avoidance for best health outcome. It is not a substitute. Do not use mobile phones except for emergencies. Store them in flight mode and switched off, which disables the RF emissions. If you must use them, a speaker phone or an air tube headset will allow you to keep the phone at a greater distance from your body, reducing the intensity of radiation that your body is exposed to. Swap your wireless internet for Ethernet, using wired connections. Remember that because RF is emitted from both the computer and router, you’ll need to disable the RF emissions of your router, which are different for each make and model, as well as your computer. You can reduce the RF from your computer by disabling the wireless card in the device manager, or by using flight mode if available. Swap your cordless landline for a corded speaker phone. If you must have wireless capability, get an ECO DECT phone. Get one with a good quality speaker phone, so that it can be used away from your brain, and use ECO mode. This will ensure that at least the RF is only emitted when the phone is in use, rather than continuously, as with other models. Generally avoid EMF where possible, and create the greatest distance you are able to, where avoidance is difficult. Sleeping areas are the most important areas to make EMF healthy by reducing as many artificial EMFs as possible, including the lower frequency fields from simple household wiring. 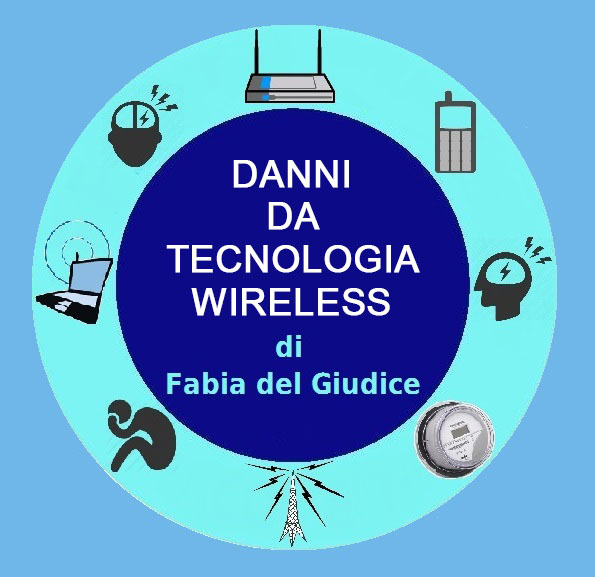 Electromagnetic fields that cannot be deactivated can sometimes be shielded so that the energy does not propagate into living spaces, and meters can be purchased or rented that will allow the user to measure the frequency and intensity of fields in different areas. Prognosis for EHS is variable, but full reversal of the condition is unlikely. Full remission of all adverse symptoms is possible even in very severe cases if the individual is moved into a very pure environment (both chemically and electromagnetically), but symptoms will return if re-exposed, at a time interval dependent on duration of ‘good health’ and level of environmental hostility. Certain history characteristics indicate poorer prognosis. Estimates for the number of people with EHS vary widely, but several countries report around 4-10%. In the UK this corresponds to approximately 2.5 to 6.3 million (which is more than the number of UK wheelchair users). This is likely to be a gross underestimation given that figures are based on the number of people who have made the connection between their symptoms and EMF exposure. The number of people who have mild EHS symptoms, but have not linked them yet to exposure would be far higher. Given the ubiquity of exposures now in all environments, it can be very difficult for people to notice the association, as the opportunity for an EMF free area is rare. Extrapolated figures suggest that 50% of the population may be affected by 2017, and it remains possible that EHS could manifest in all members of the population with enough exposure. Many children are currently affected, but undiagnosed. Children are likely to be more vulnerable to developing EHS since their exposure is higher and outcomes may be worse given their developing systems and greater time for latent effects. Brain tumours have overtaken leukaemia as a leading cause of death in children (both are associated with EMF exposure). There is evidence that genetic damage caused by exposure within current guidelines may not only damage the exposed child, but could also damage their offspring. In addition to those with EHS and children, other vulnerable groups include the elderly, pregnant women, foetuses and those with co-morbidity (concurrent) illnesses. Is EHS a recognised condition? Yes. EHS has been demonstrated in a published, peer-reviewed, double blind research study, as an ‘environmentally inducible bona-fide neurological syndrome’. The WHO states that ‘symptoms are certainly real’ and ‘in some cases can be disabling’. Increasingly, professional bodies are recognising this as a serious, physical condition. 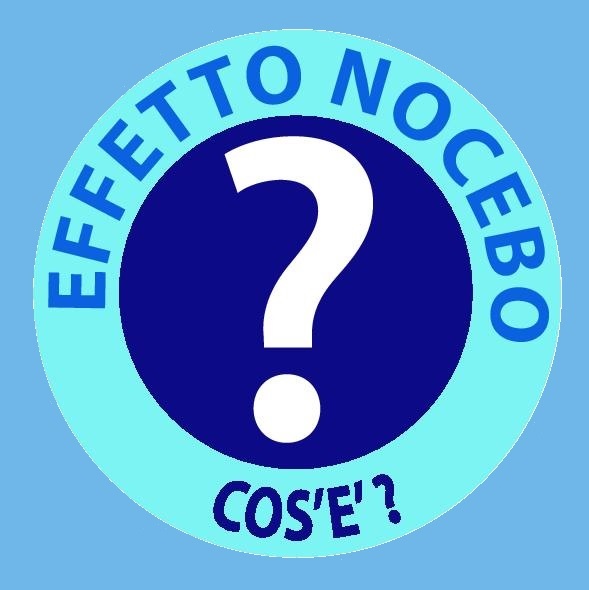 Whilst the nocebo effect (physical symptoms induced by fear) has been suggested, there is a great deal of evidence now to invalidate this theory, including evidence of EHS type symptomatology in studies involving small children, foetuses and animals (where media cultivated perceptions are impossible). The condition is recognized as a functional impairment under the disability act in Sweden, USA and Canada. Cases are now being won for long term disability pensions or compensation in Australia, France, Spain, UK and United States. Some EHS individuals are forced to live in extreme isolation, poverty and poor health, unable to access life sustaining public amenities. A duty of care to them exists under the Care Act 2014. There are clear human rights issues, particularly for vulnerable groups, but in essence for any individual who wishes not to be exposed in their home, place of work or public building and yet is being given no choice. 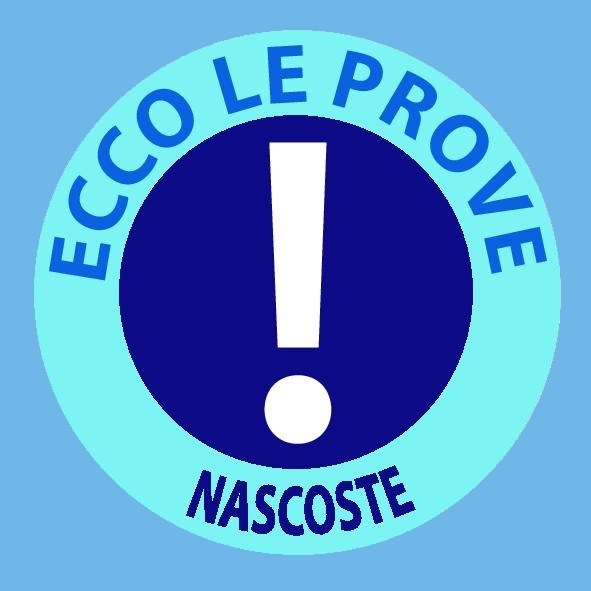 The application of the Precautionary Principle has been called for by many professional organisations in this case, in order to protect health and right to life first and foremost, but secondly to protect the economy given the already apparent escalating costs to this country of ill health and loss of revenue. In order to protect vulnerable groups there has been increased call for designated, legally protected white zones (no or low EMF areas). The longer that we take to respond, the greater the health cost, but also the greater the cost to industry (in terms of compensation) will be. This is only moving in one direction, and if human health is protected and industry is redirected towards healthier technology, overall true progress is made for all.